On Monday a number of pupils from schools in the An Daras Multi Academy Trust visited the new Central Offices. The Academy’s current school meals framework contract ceases at the end of the summer term. As a result ADMAT have been considering options for school meals going forward. Two tenders from catering services have been received. The children, on behalf of their schools, attended presentations from Chartwells and Devon Norse. This gave them an opportunity to hear about the services which each company could offer. All of the children did an extremely good job representing their individual schools and asked some very thoughtful questions. 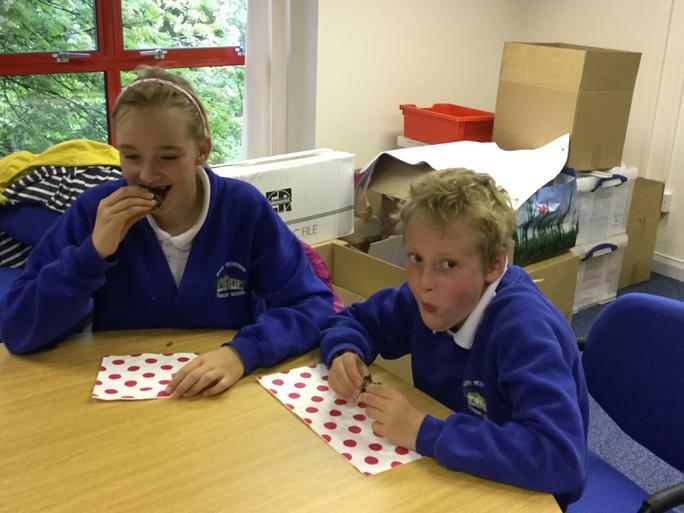 The children particularly enjoyed tasting the delicious food! 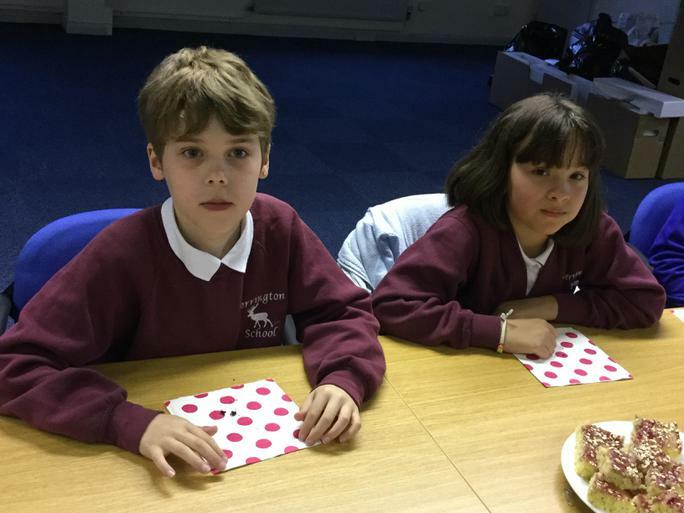 Following the meeting the children returned to school where they shared their views on which company they felt could deliver the best service and they gave valid reasons for their choices. This was a difficult decision as the children were impressed by both companies and really enjoyed all of the food. The children’s opinions were shared with the ADMAT leadership team in the afternoon and will influence the final decision regarding which company is chosen. Thankyou to all of the children for their valuable contributions.